We believe better health equals better performance. Home of The Nash Bar, the good for you protein bar. Nourish your body with wholesome and natural foods to achieve any goal that comes your way. From dedicated athletes to hard working busy gal’s - we have you covered. 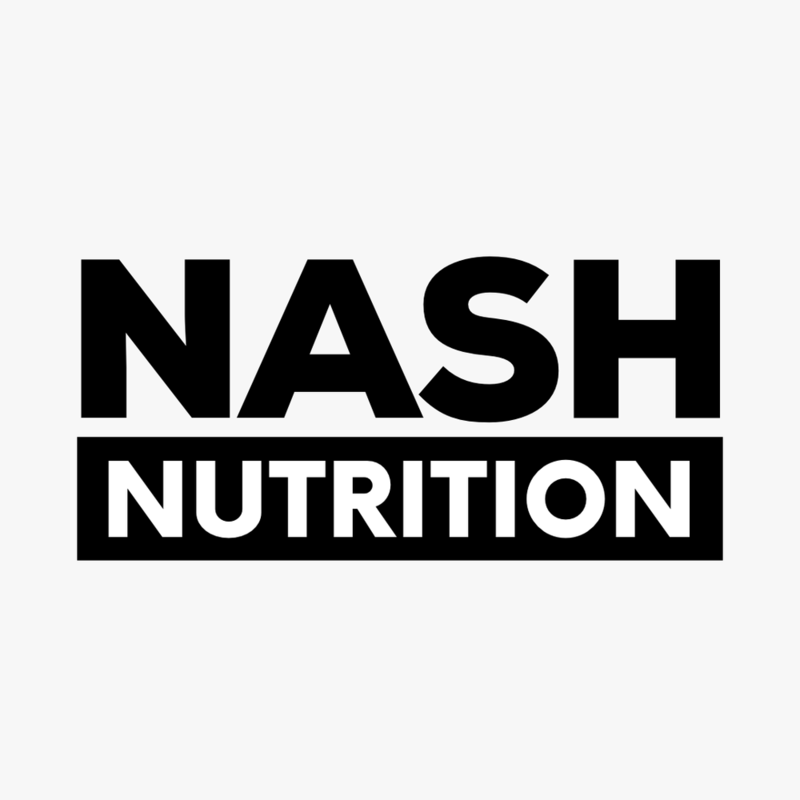 With 20 grams of high quality protein, wholesome carbohydrates and healthy fats, The Nash Bar is key for better health and better performance.